For a car-buying, -leasing or -servicing experience that exceeds your expectations, visit Herb Chambers Toyota of Auburn. 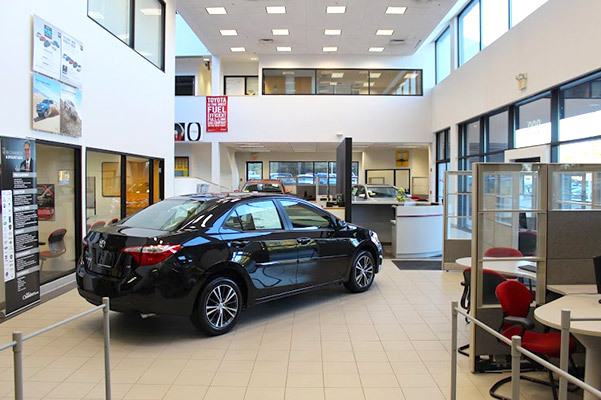 As a member of the Herb Chambers Companies, our Toyota dealership in Auburn, MA, looks to go the extra mile for each and every customer who steps foot in our showroom. From Toyota service specials and Toyota lease offers to sales on Certified Pre-Owned Toyota models, Herb Chambers Toyota of Auburn has it all. Put our experienced teams to the test by visiting today! Schedule a test-drive or stop by our Massachusetts Toyota dealer to shop our new Toyota inventory. Our well-stocked selection includes new Toyota RAV4 and Highlander SUVs, new Toyota Corolla and Camry sedans and new Tacoma and Tundra pickup trucks. Looking for a pre-owned Toyota to better fit your budget? With Toyota SMART Pricing that gives you transparent pricing that you deserve, buying a Toyota has never been easier. 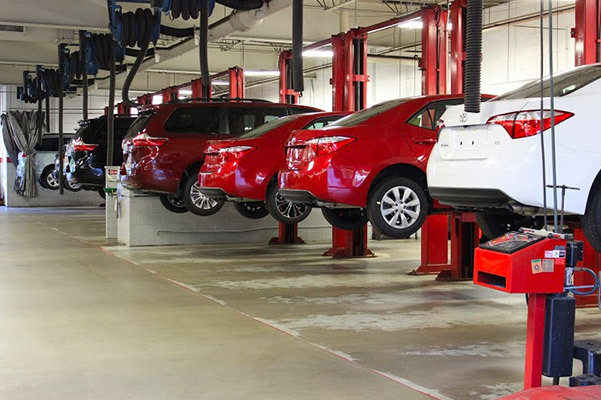 Explore the benefits of buying or leasing a Toyota with our financing specialists, and once you’ve left our lot in the car you've been eyeing, be sure to check our Toyota service specials to help you save on routine maintenance and repairs. Whether you’re visiting from Worcester, Shrewsbury, Framingham or beyond, we look forward to working with you soon at Herb Chambers Toyota of Auburn!